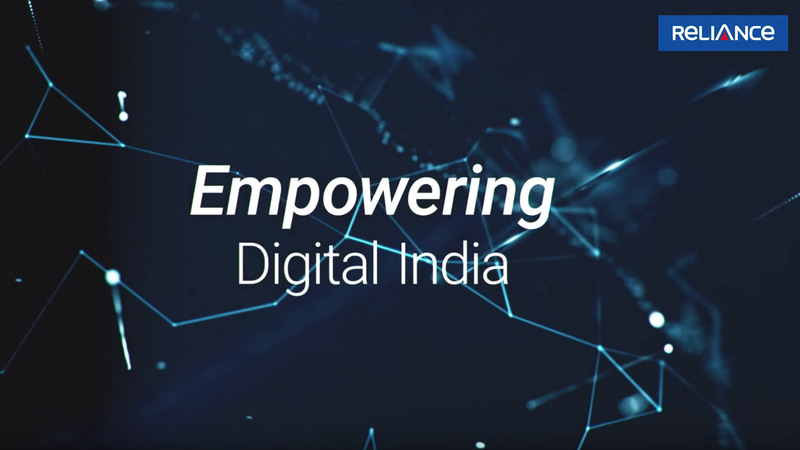 Reliance Communications, Empowering Digital India! From education, to transportation, to medical care, the Reliance Group today is at the heart of digital transformation in India. Reliance Communications launched Next Generation content & Cloud delivery network in five cities across India. GCX produced the following video for the media event.